What is the difference between TP(a) and TP(b)? Thermoplastic materials undergo specific tests to certify their ability to withstand the application of heat and fire. The requirements are established by Building Regulations Approved Document B, which sets out the fire safety of buildings. Section B2 covers internal fire spread. TP(a) usually relates to polycarbonate diffusers with a thickness of at least 3mm. The testing procedure requires that the material self-extinguishes and any flaming and afterglow must not exceed five seconds, once the source of flame is removed. There is no restriction on the use of TP(a)-rated diffuser material. TP(b) materials tend to be acrylic or polystyrene. It is a more problematic material because its use is limited by the extent of the installation. The testing for TP(b) requires a flame to be presented to the material. If the material combusts, the spread of flame must be no more than 50mm per minute – that’s 12 minutes to completely blanket a 600mm wide panel. In circulation spaces, the total area of diffuser panels must not exceed 15 per cent of the total floor area. The maximum area of one diffuser, or group of diffusers, must not exceed 5m x 5m. There must be a 3m spacing between each 5m x 5m diffuser grouping. What Type of dimming do Ansell offer & how are these wired? Corridor Function is a setting of DD dimmable control gear for operation with a PIR (standard on/off). Dimmable control gears reduces light output to 3-5% when an area is unoccupied and increases to full light output when PIR is activated. 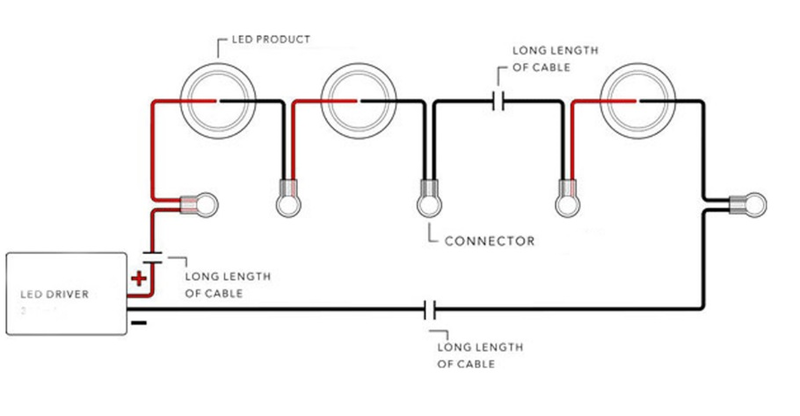 Can Ansell LED fittings be dimmed? How are the microwave sensors set up / adjusted? Please see the list of fittings & their respective microwave sensors. Installation instructions for each sensor are available for download. How much strip can be run from 1 driver? Can the strip be cut? Yes, but only at the cutting points. The remainder of the strip would become a dead end. When would the amplifier (ACLED/AMP/TOUCH) be used? An amplifier can be added to synchronise larger installations. 1 amplifier is required every 5mtrs, after the initial run on Cobra RGB & every 10mtrs after the initial run on Adder. What are Self-Test Emergency Light Fittings? These fittings utilise an accurate internal clock which is programmed to interrupt the permanent mains supply at set intervals, thus initiating emergency lighting tests. These units are supplied pre-programmed to initiate short duration tests once every month, a one third duration test after six months and a full duration test once every 12 months. What is Series & Parallel Wiring? LED drivers are supplied either Constant Current or Constant Voltage. Both require the LED chips / modules to be wired differently (CC- Series; CV- Parallel). What do bathroom zones signify? 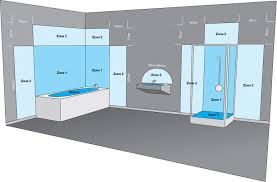 Zone 0 – This is inside the bath or shower. Any fitting used in these areas must be SELV and IPX8. Zone 1 – This is the area above the bath to a height of 2.25m from the floor. In this zone a minimum rating of IPX4 is required. If a 230V luminaire is used, the circuit must be protected by a 30mA RCD. Zone 2 – This area extends a further 0.6m outside Zone 1. In this zone a minimum rating of IPX4 is required. It is also recommended to have luminaires with a rating of IPX4 around the wash basin (with 0.6m radius of the tap). Outside Zones - Anywhere outside Zones 0, 1 and 2 are classed as outside zones (excluding specific areas) providing water jets are not used, so the minimum rating is IPX0. If water jets are to be used a minimum of IPX5 is required. Full details can be found in the IEE Wiring Regulations. A light emiting diode is a device consisting of a semiconductor which emits light energy when an electrical current is passed through it. LEDs can be used for a variety of lighting applications. This is a luminaire that is free from points where a cord could be fastened to create a ligature point. For further information, please refer to our Technical A-Z, which can be found at the back of our current catalogue & and also viewed as a PDF. The beam angle is the point at which the light output Lumens drop below 50% of the total light output. 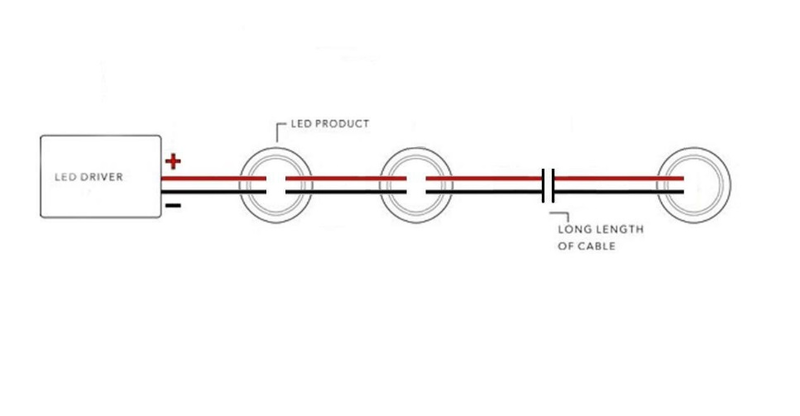 LED beam angles typically vary between 10° - 120°. The beam angle is the area where the light is at its most intense. All light sources degrade over time. LM80 is the method for measuring how much lumen depreciation the light source will suffer. This is not to be confused with an estimation of life. LED's typically do not fail as they have no filament to burn to end their life, rather degrade beyond useful life output. IK rating indicates the protection against mechanical impact. IEC/TR 62696:2011(E) covers the testing and classification of luminaires according to IEC 62262. The application of an IK rating to a luminaire is considered to be a performance issue and is not directly related to the safety provisions of IEC 60598 standards covering luminaire safety. Ansell Lighting offer a “Return to Base” warranty on their products. Our sole obligation under this warranty is to repair or replace any defective product(s) during the warranty period. Any products replaced or repaired by Ansell under warranty, will be warranted for the balance of the original warranty period. LED warranty period is based on an average usage of eight hours per day and applies where failures exceed a component manufacturers expected failure rate and lumen depreciation. How long are batteries covered? It is essential that battery packs within all emergency luminaires are replaced after a four-year period. All emergency luminaires must be tested in accordance with BS EN 5266-8-2004. Increased frequency of emergency testing may result in the premature replacement of battery pack, before the standard four-year period. Batteries are supplied with a 2 years warranty only.